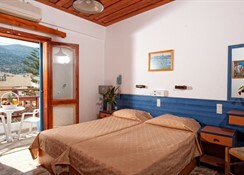 Located in the resort of Stalis, the Vlachakis Hotel is located on the beach, on the beach road of Stalis and 30Km from Heraklion Airport. 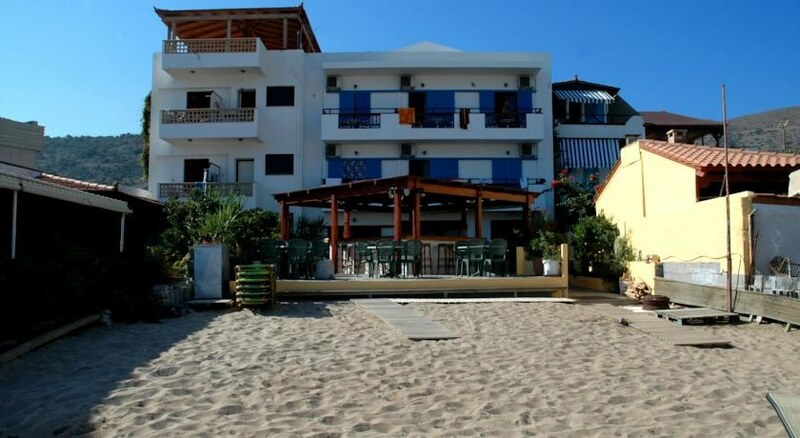 The Vlachakis Hotel is situated in the resort of Stalis, on the beach, bars, restaurants and shops. Facilities include bar and free Wi-Fi. 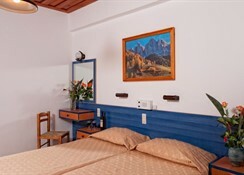 Room facilities include bathroom, telephone, radio, kitchen, air-conditioning (local charge),safe (local charge) and furnished balcony. 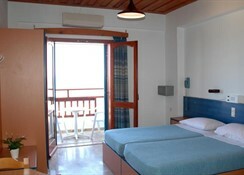 Address: 101 Beach Road, Stalis, 70014, Crete, Greece.